From the fluctuating climate and the fresh, salt, and estuary waters came thousands of unique species of incredible diversity… a natural world unlike any other place on earth. Of course, being on the Atlantic flyway doesn’t hurt Merrett Island National Wildlife Refuge (MINWR)’s birding reputation a bit. One special bird found there is the Florida scrub jay. This unique bird is indigenous to central Florida. You won’t find them anywhere else in the world. 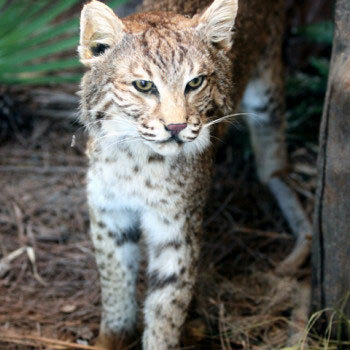 They inhabit sandy scrub, a desert-like habitat found only in Florida. Since scrub land is also a developer’s favorite terrain, the Florida scrub jays are forced to compete for their bit of earth. If you want to see a scrub jay other rare birds, this is the tour for you. This tour is available on Tours4Mobile.